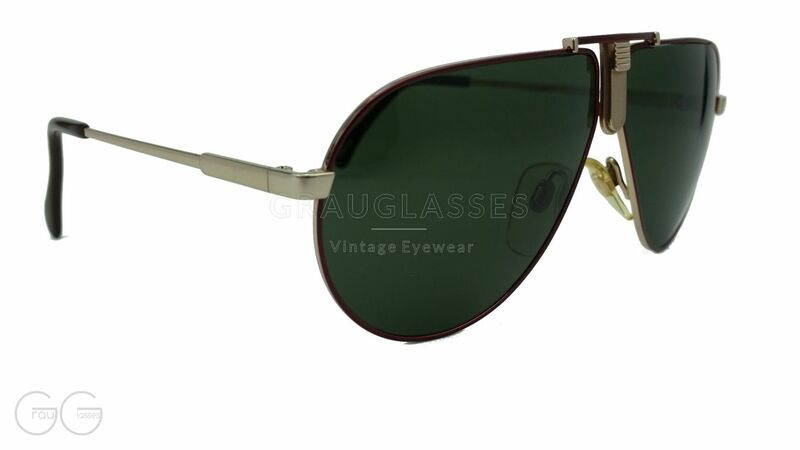 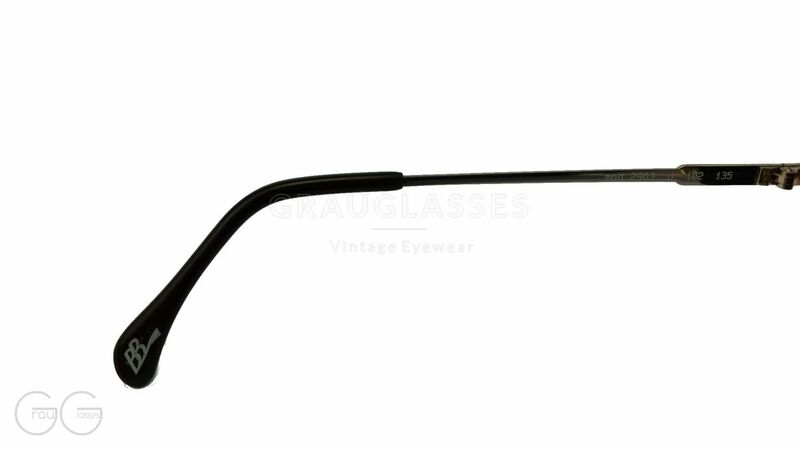 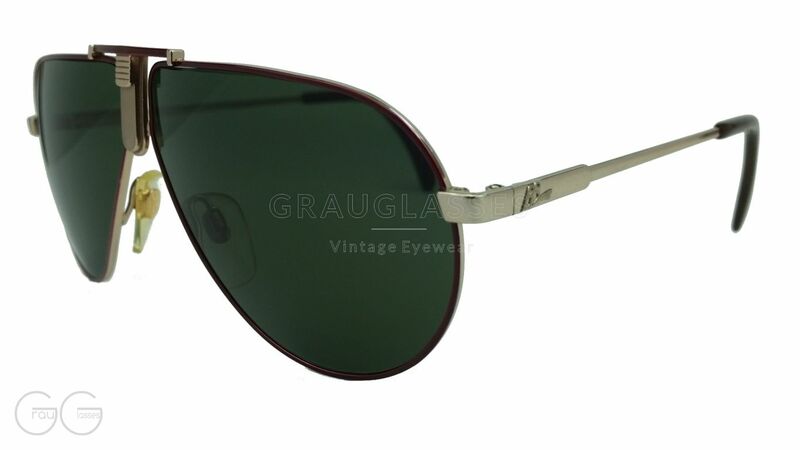 Product information "Boris Becker Model 2903 J 102"
Elegant metal sunglasses in aviator style. 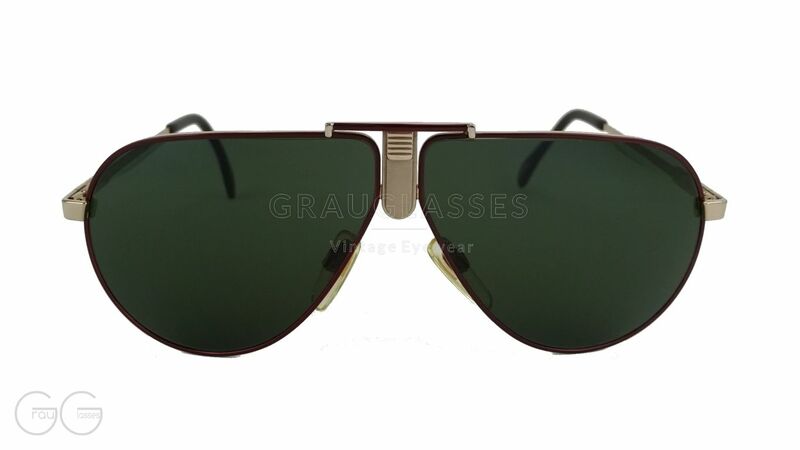 With new G15 sun lenses in noble dark red from the collection of Boris Becker from the 80s. 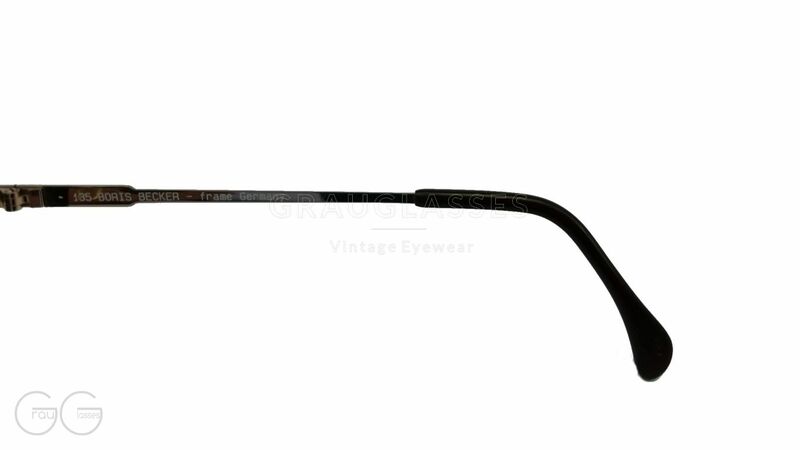 Related links to "Boris Becker Model 2903 J 102"
Our comment on "Boris Becker Model 2903 J 102"